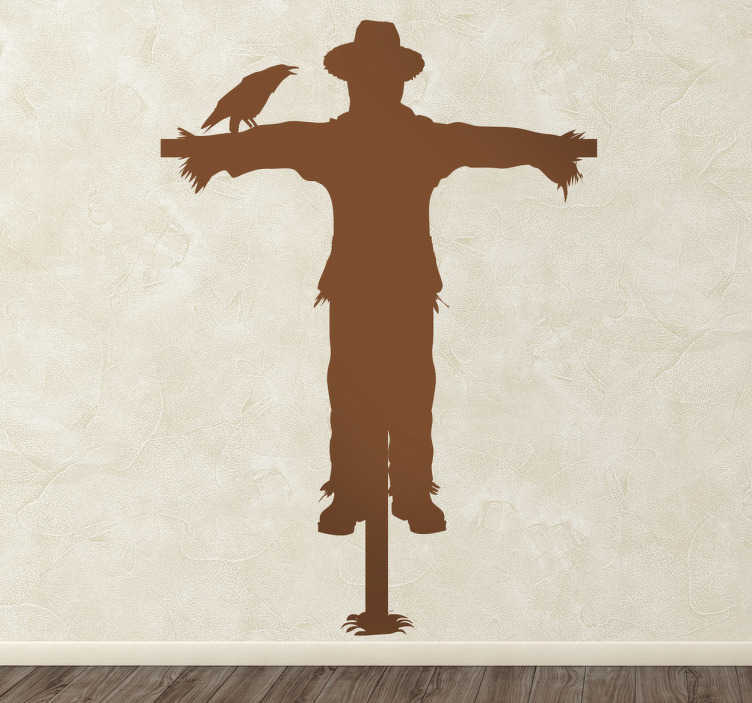 Wall Stickers - Get rid of unwanted guest birds with this silhouette design of a scarecrow. Available in various sizes and in 50 colours. Made from high quality vinyl, easy to apply and easily removable.